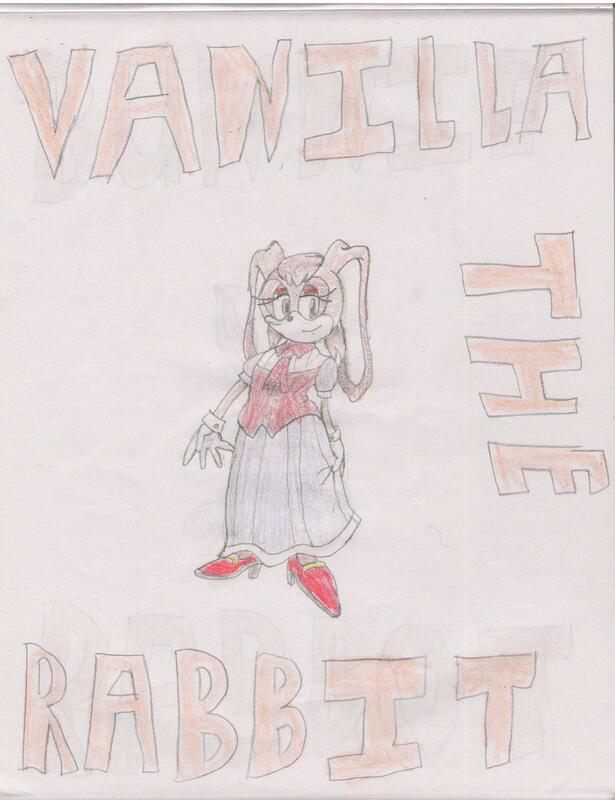 Vanilla the Rabbit. 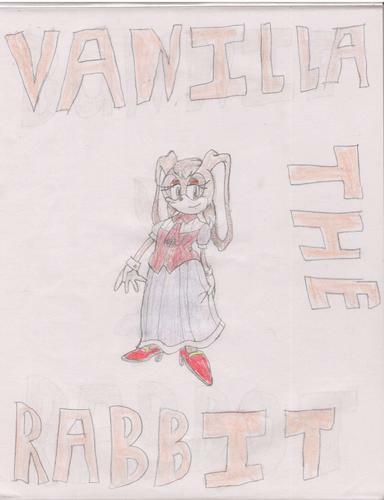 Yes, I drew this.. . HD Wallpaper and background images in the Cream the Rabbit club. Nice picture you drew there, but the Cream & Cheese picture is better. I would think so Mario. Hey is Luigi at home by any chance?